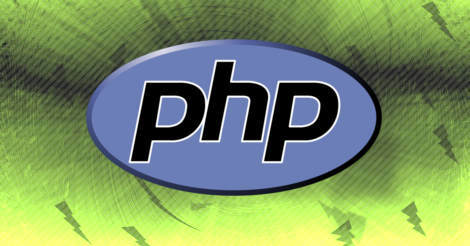 In this tutorial, it will be explained how you can use object-oriented programming in PHP. We will briefly cover how to use classes and objects, so that you will understand what they are before digging into more advanced subjects. One reason why it is good to use OOP, rather than just basic functions and procedural programming, is to avoid conflicting code. If you had a lot of functions, there will be a high chance that function names would at some point overlap. This is avoided entirely with OOP, and you can easily implement code (libraries) written by other developers, without having to worry about these conflicts. But, another important benefit, is that you will be forced to use good coding practice, which ultimately makes your code easier to understand for others and yourself. Especially if your application is very large. A class is a template, used to create objects from. Classes can include Properties and Methods (Traditionally known as, variables and functions), which can be used by other functions within the class, or even from the outside. Variables inside the class can either be declared as public or protected. Public variables can be accessed from everywhere, and protected can only be accessed from within the class itself and by classes that inherits them. If a property (AKA: variable) is declared using the private keyword, it will only be accessible from within the class. The method simply returns the "hallo" value, and will write "hallo" when used with echo.